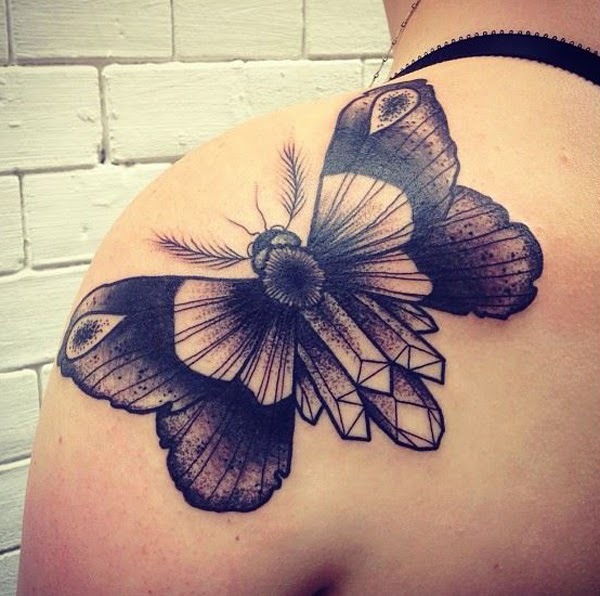 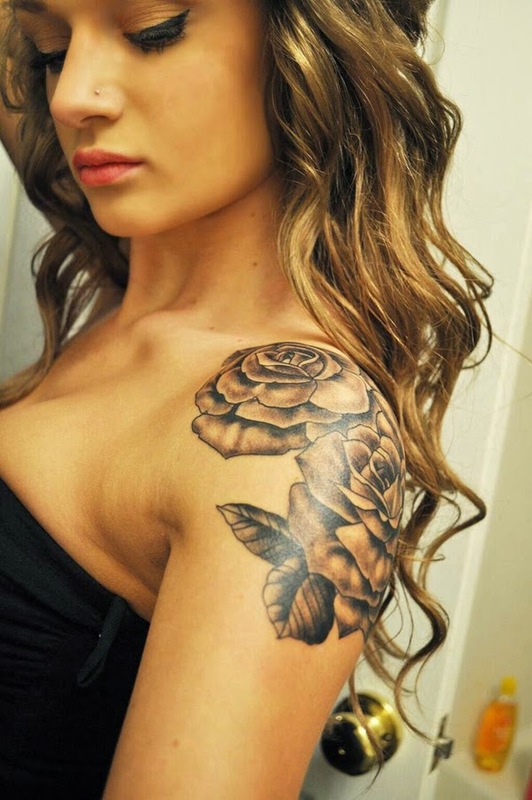 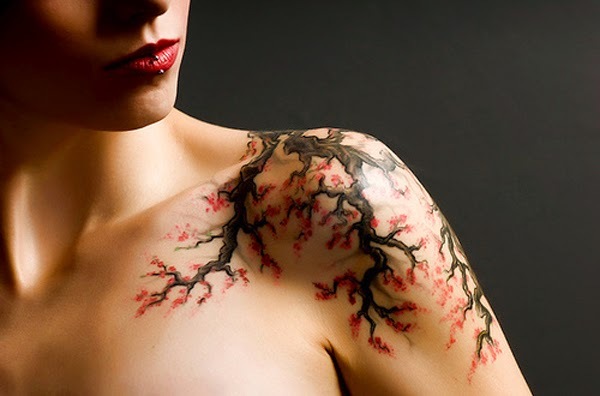 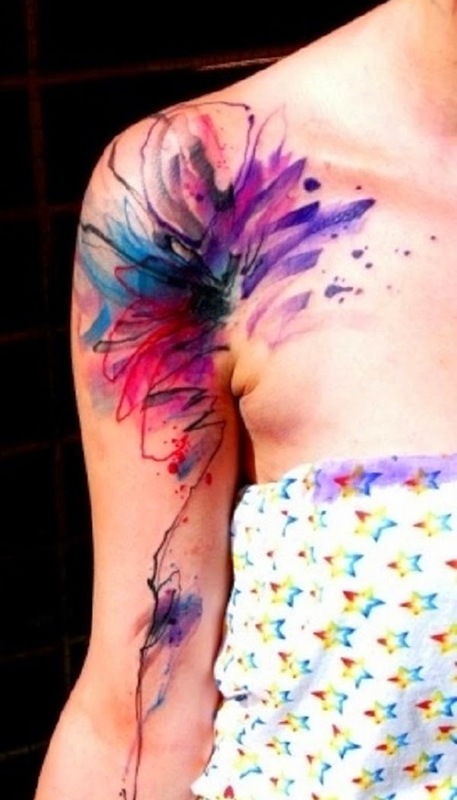 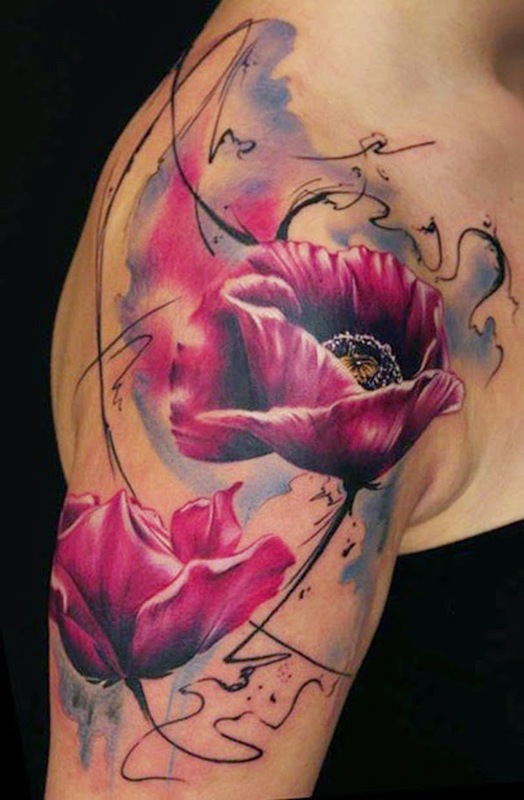 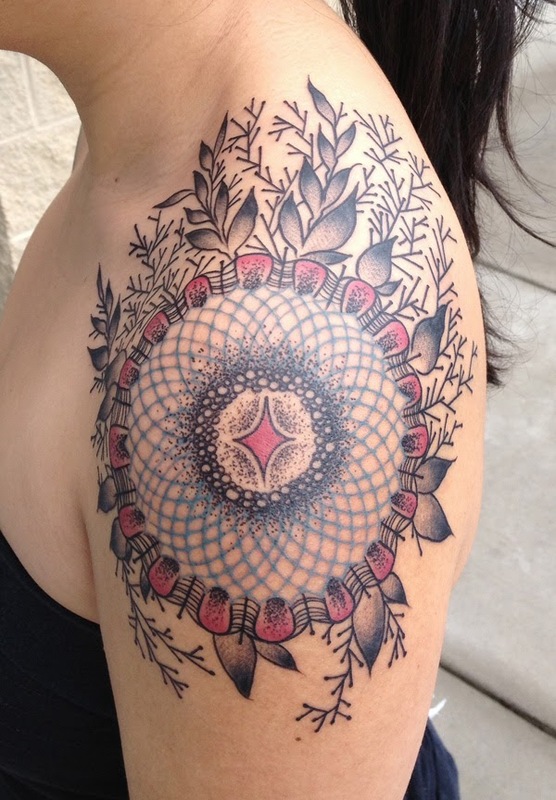 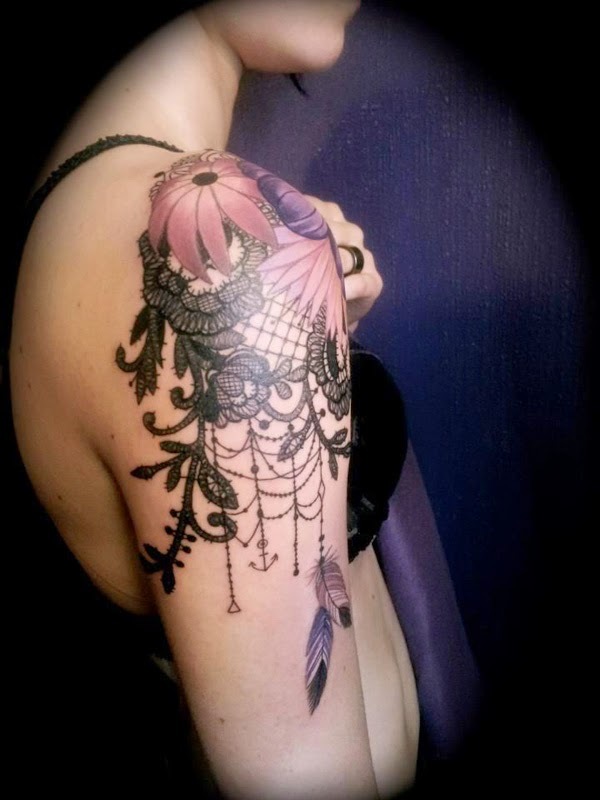 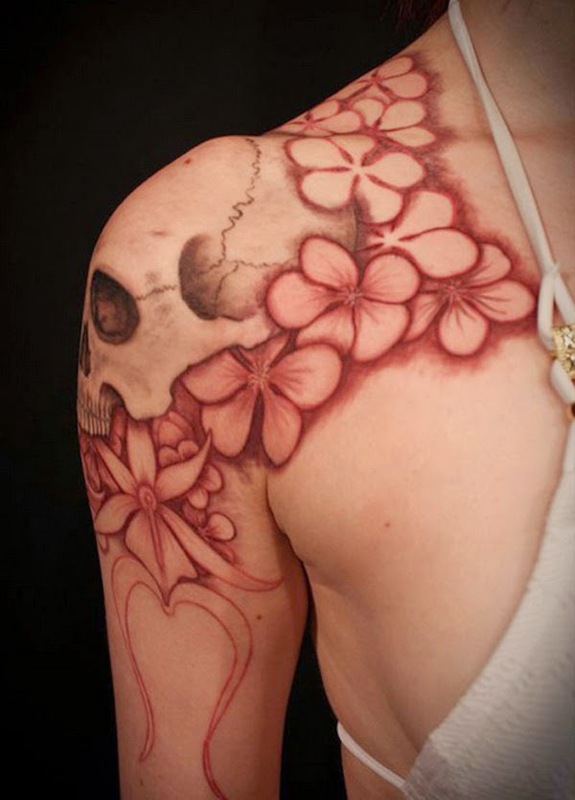 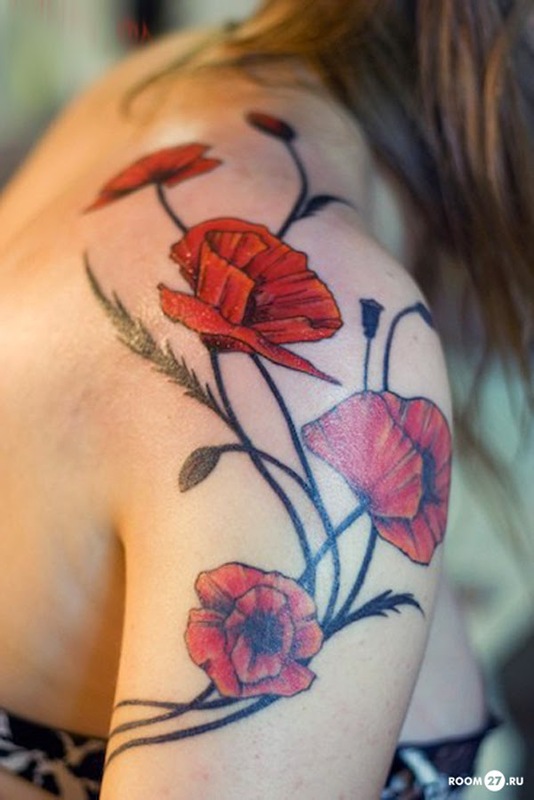 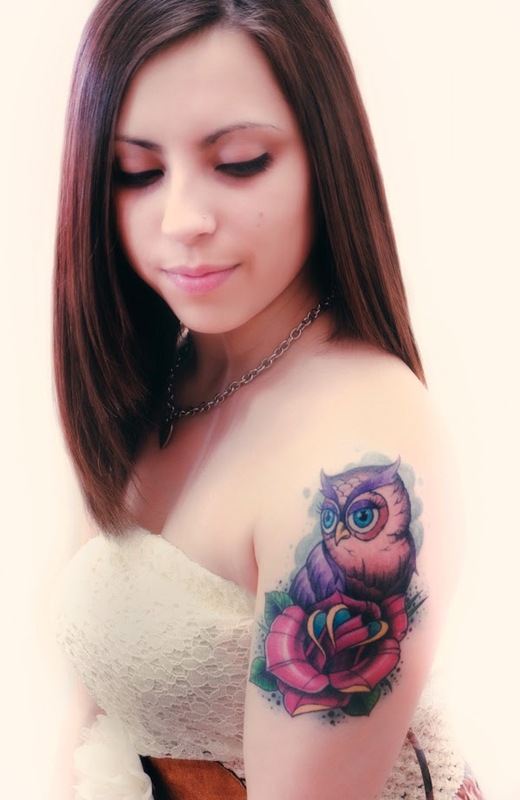 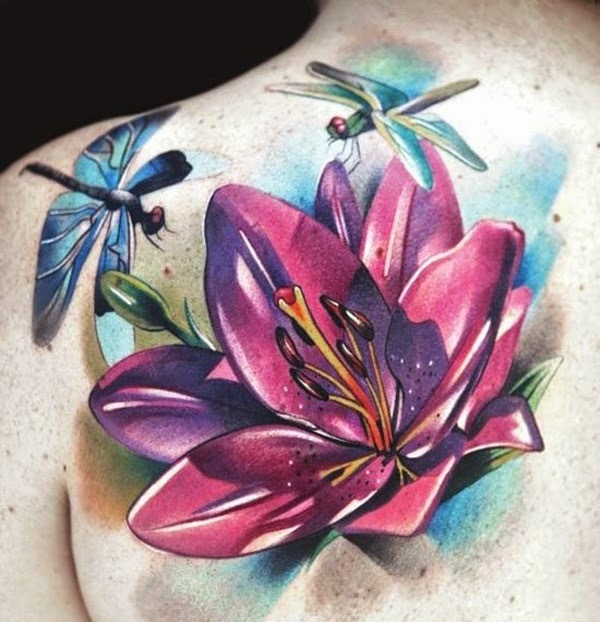 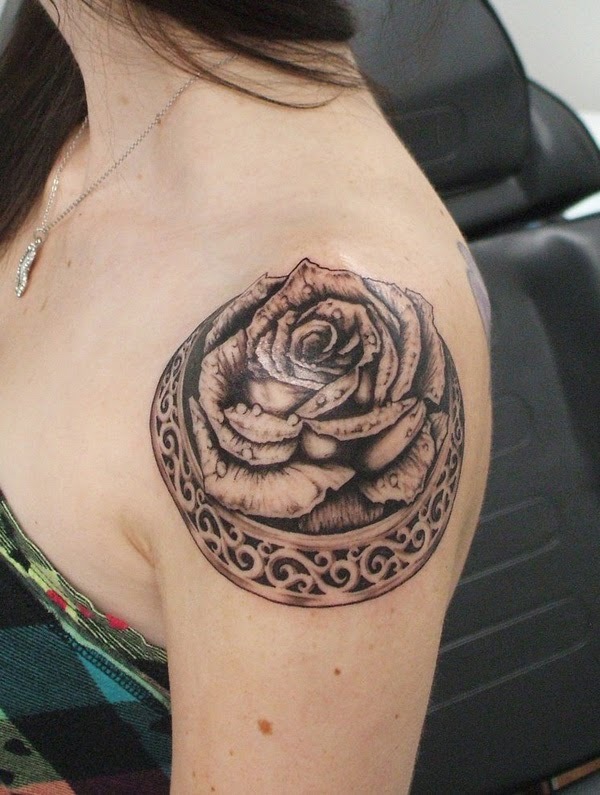 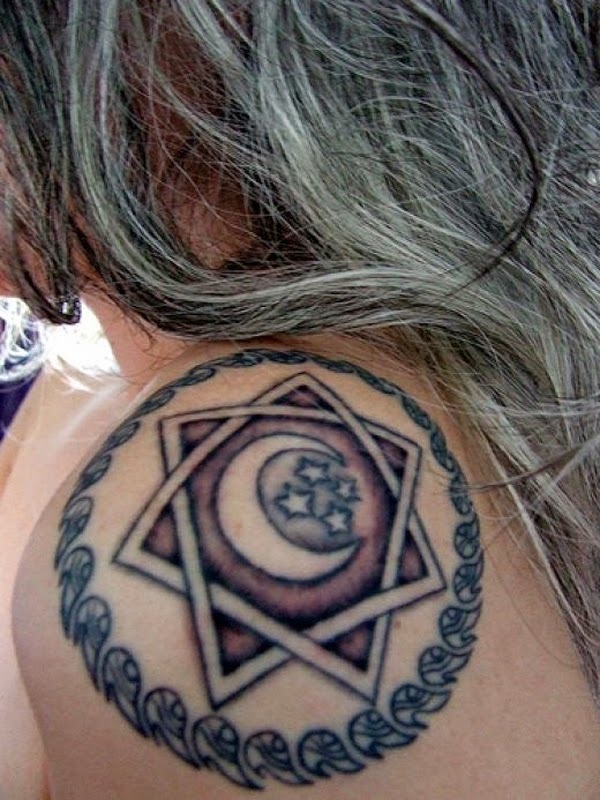 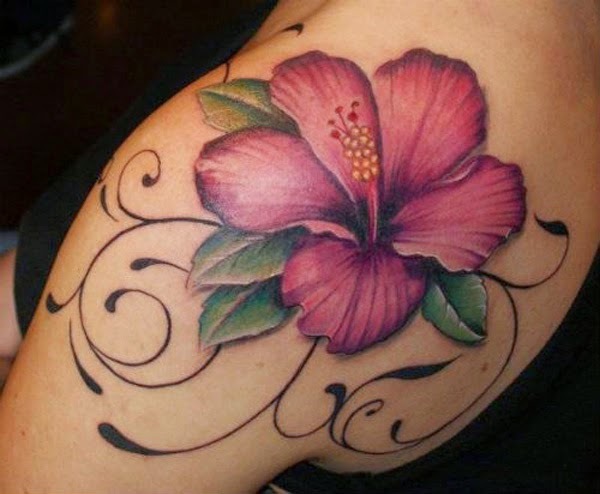 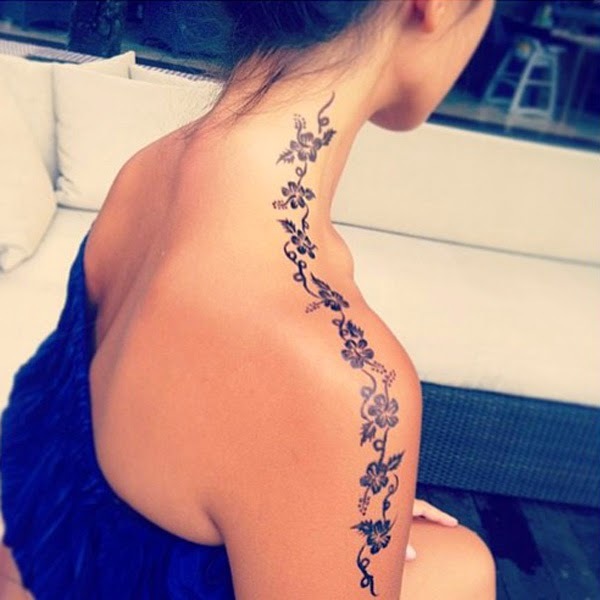 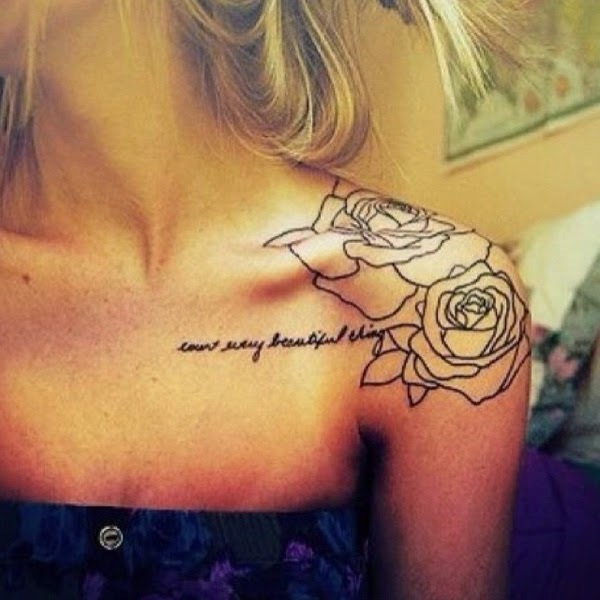 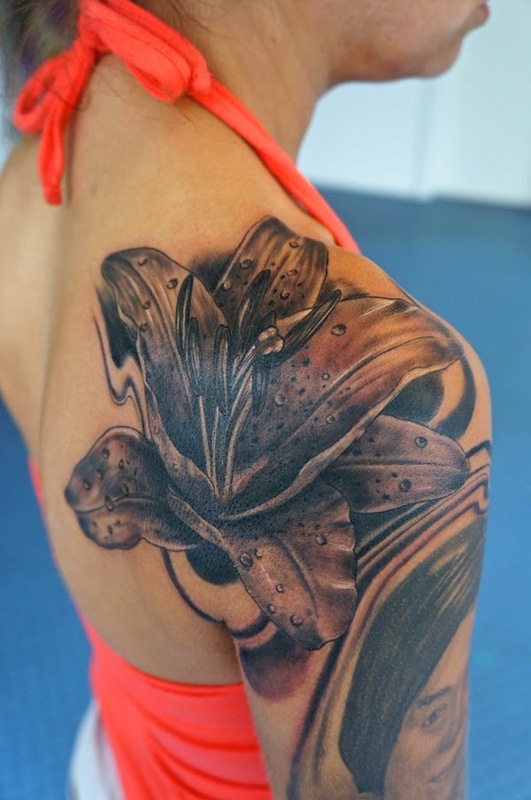 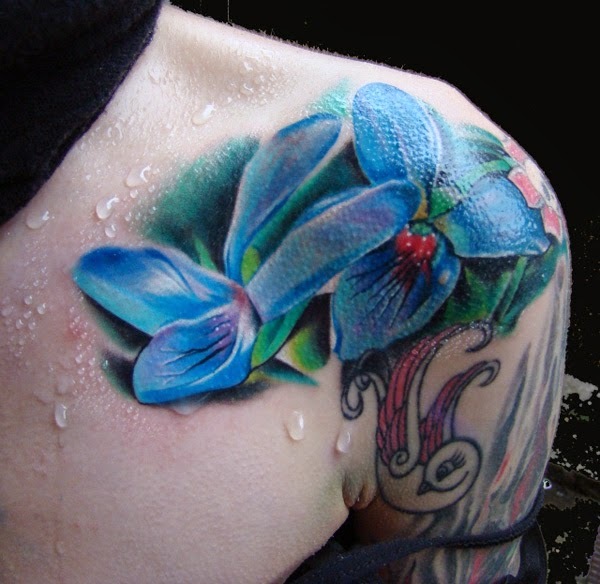 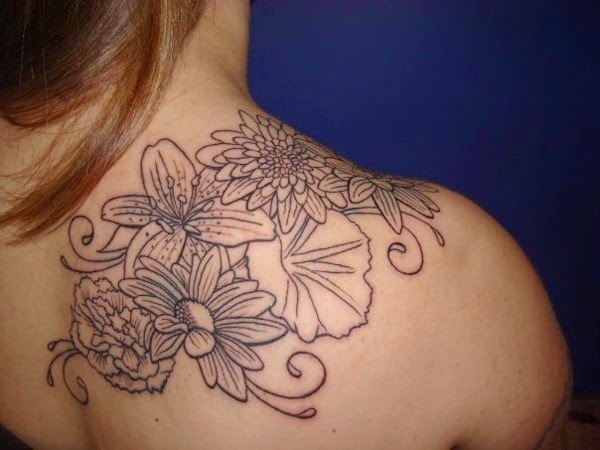 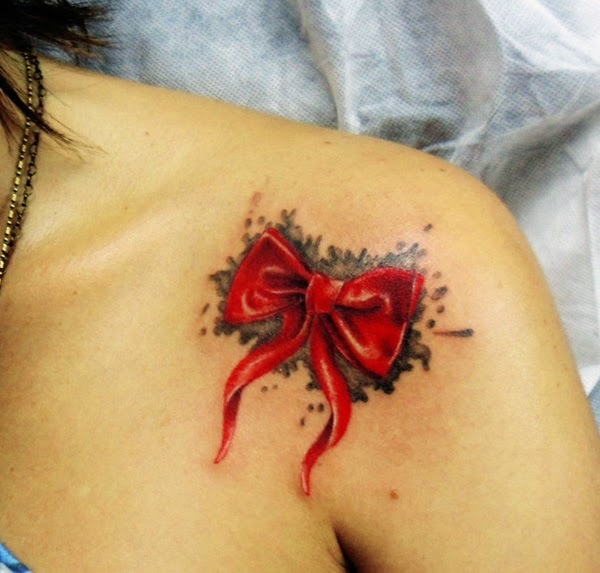 Today I was just browsing the internet for tattoo images where I can get some wonderful inspirations for the same and I have made many observations like flower tattoos are quite famous for shoulders of girls while tribal tattoos are very famous for men. 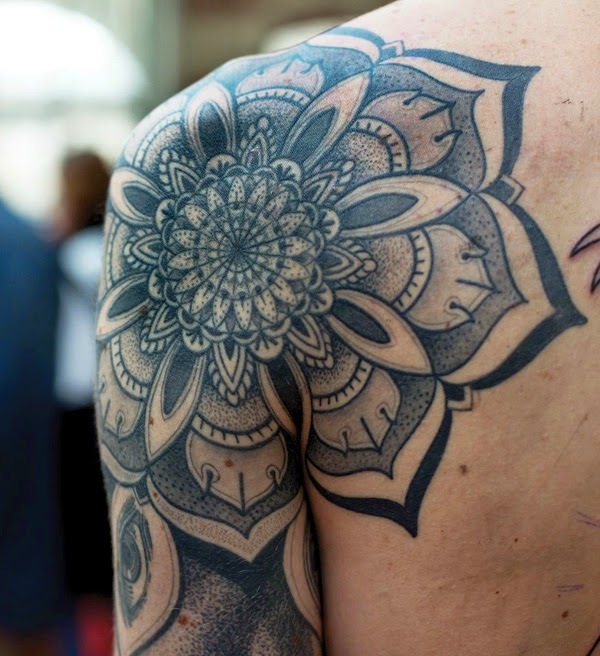 Yes you guessed it right that I will be sharing some best shoulder tattoos with all of you today. 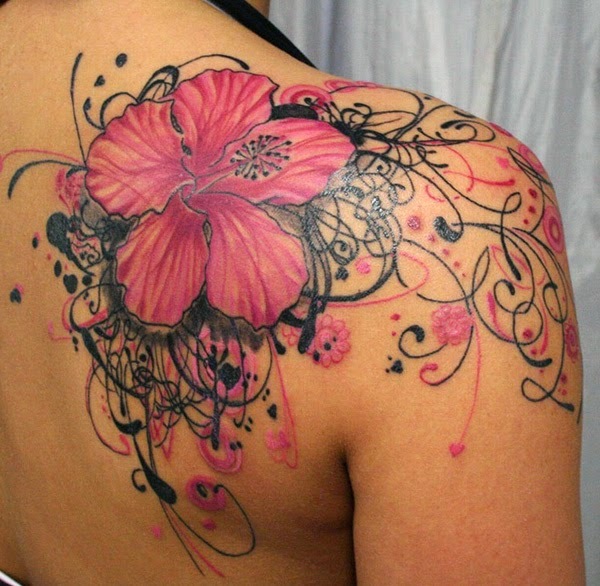 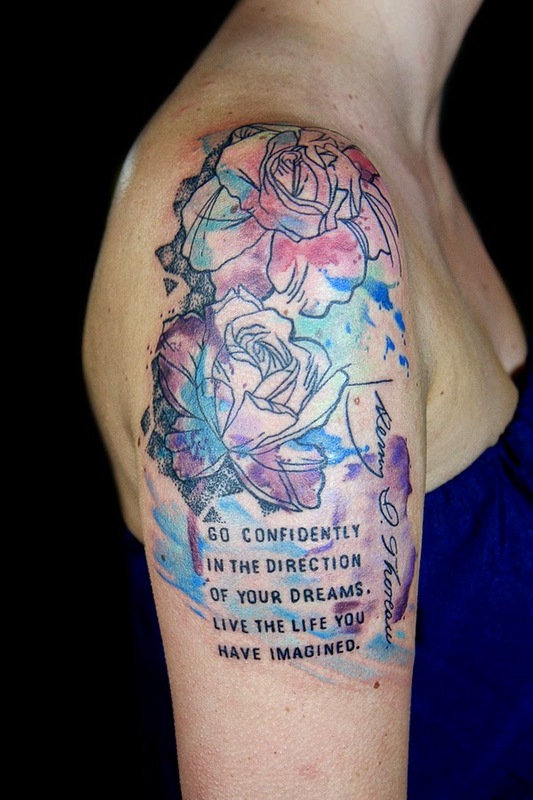 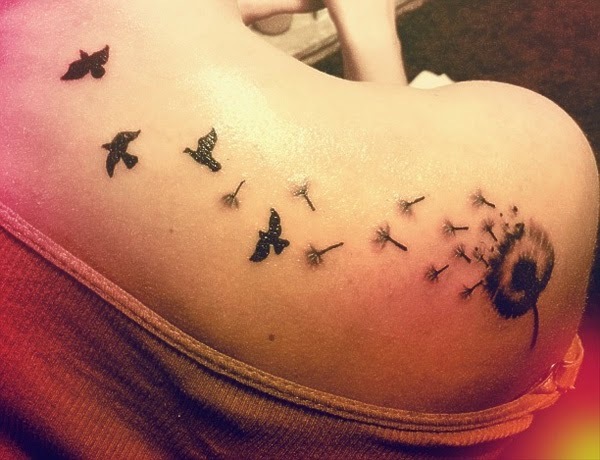 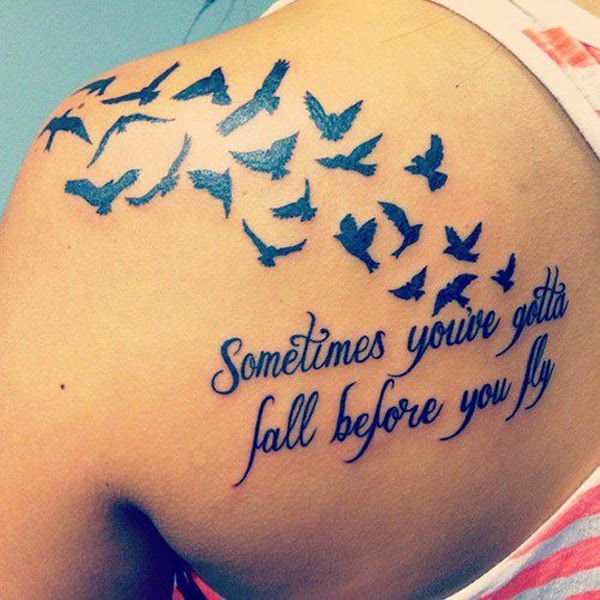 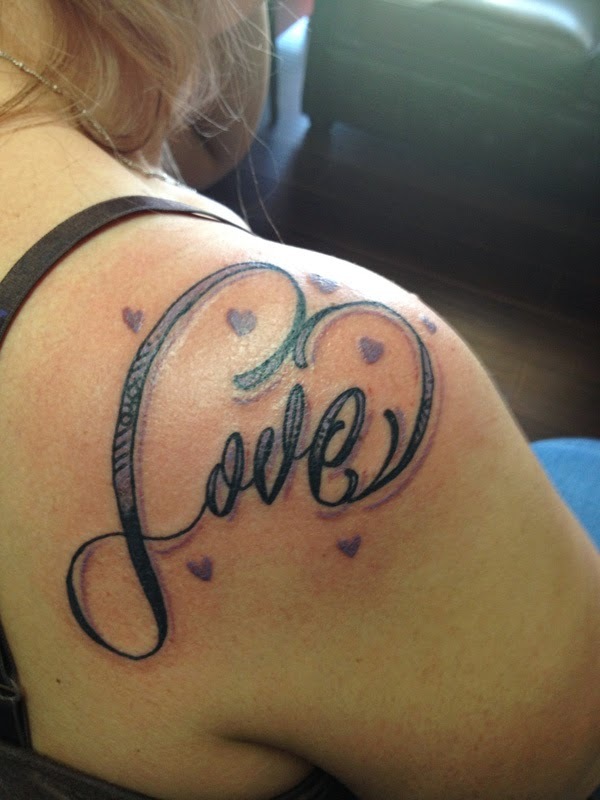 Hope you like and enjoy sharing these tattoo designs.